The Armalite General Handling Nitrile Coated Gloves AV728 are excellent general handling gloves due to their comfortable, dexterous fit and grippy nitrile coated material. 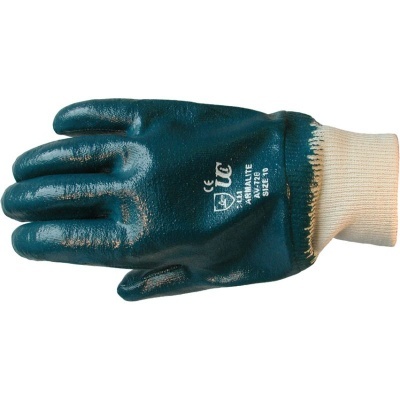 With good resistance to oils and greases these gloves ensure a high performance in all conditions. 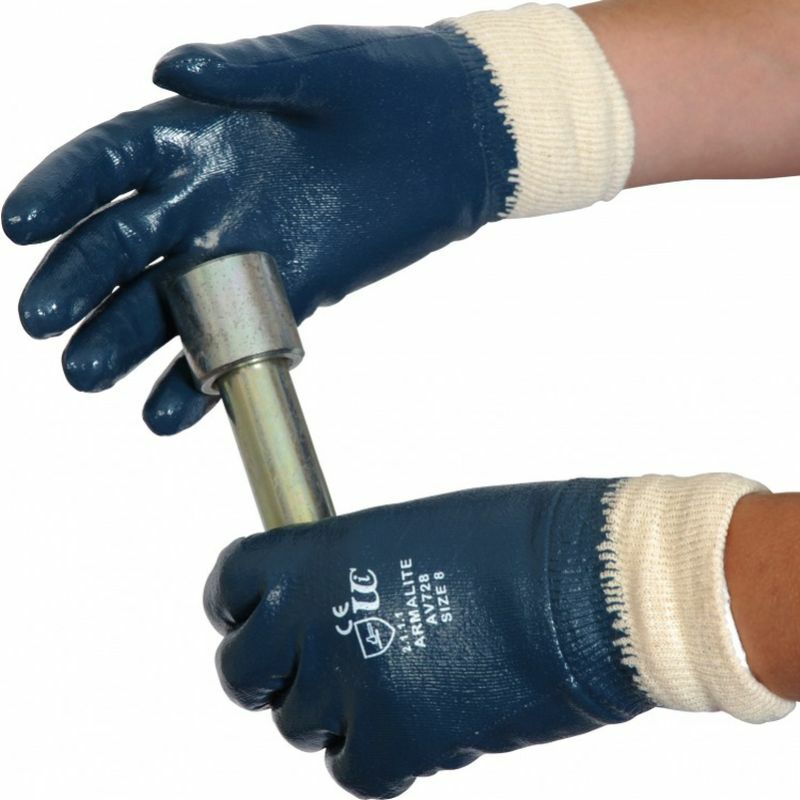 Complete with a Sanitized hygiene function and breathable back, they are ideal for periods of extended use.